Home Travel Live the Dubai Dream! If you grew up in India, especially in the 1990s, Dubai is a name you are almost sure to have come across. Someone you knew, someone they knew or someone you knew they knew had moved to Dubai to chase their dreams as it was then the nearest foreign land of opportunity. Post liberalization, a lot of things changed rapidly on the economic front in India. What has not changed though is that Dubai is still an immensely popular destination, especially for Indian tourists. Though Dubai Tourism does not have any official expansion of the letters in its name, we’ll suggest one which captures the incredible place that it is. Yes, if you really want to feel the ancient spirit of Dubai, you may have to leave the comfort of the malls and the glitzy glass towers (to which we will come later) behind and head out into the vast and spectacular landscapes of the Arabian desert. Hop into a Land Rover and go “dune bashing” as experienced off-road drivers take you on the ride of your lives conquering sand dunes with speed and precision. Hop onto a camel and feel the call of the past as you venture into untouched territory. The wind is the only constant in a desert, making constant changes by shifting tonnes of sand around. The places you roam may never see another man’s footsteps again so enjoy the uniqueness of your own desert walks. A campfire under the star filled sky and the cool of the desert night will end your grand days of desert adventures. Unchanged is the first thought which will come to your mind when you take the dhow (Arabian sail boat) cruise down the Dubai Creek. Though the new part of the city looks unlike anything you have seen, the older parts of the city have been kept free from too much interference. The old buildings with their narrow lanes and proud arches tell of the very important trading post that Dubai was in the age of the camel caravans which carried so much of the trade in between East Asia and Europe. 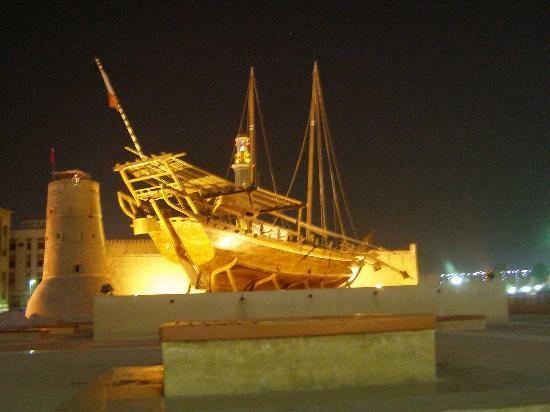 The Dubai Museum is a great place to understand how ancient Dubai came to be the modern metropolis that it today is. The wind towers of the Al Fahidi neighbourhood will remind you of the Arabian Nights but it is also where you will find some of the nicest art galleries of the city. 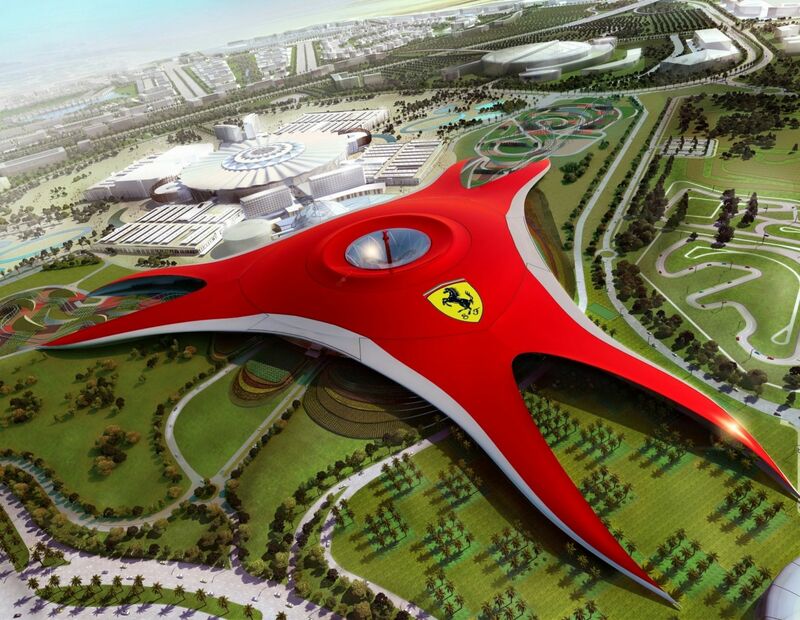 Now for another reason why you may have heard of Dubai in the 90s. 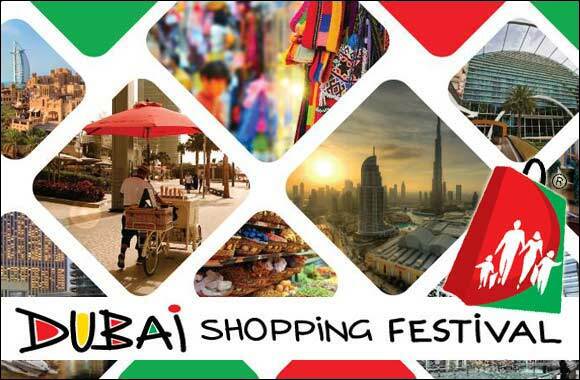 The Dubai Shopping Festival was and still is one of the biggest shopping extravaganzas anywhere in the world. Dubai, as part of the United Arab Emirates, has been tremendously successful in drawing millions of tourists who come here solely for the purpose of shopping. There are deep discounts on offer, unbelievable promotion schemes (you could win a Porsche in a raffle here, yes, a Porsche), fireworks, cultural activities and what not. No wonder the festival has been such a big hit year after year. We probably don’t even need to tell you this. The Burj Khalifa, a spiral masterpiece of architecture and also, at 829.8-m, the tallest building in the world stands proudly in Dubai. The magnificent sail boat shaped hotel, the Burj Al Arab and its competitors like Atlantis The Palm (with manmade islands in the shape of a palm tree) & the Jumeira Beach Hotel will leave the architecture lover in you fully awestruck. 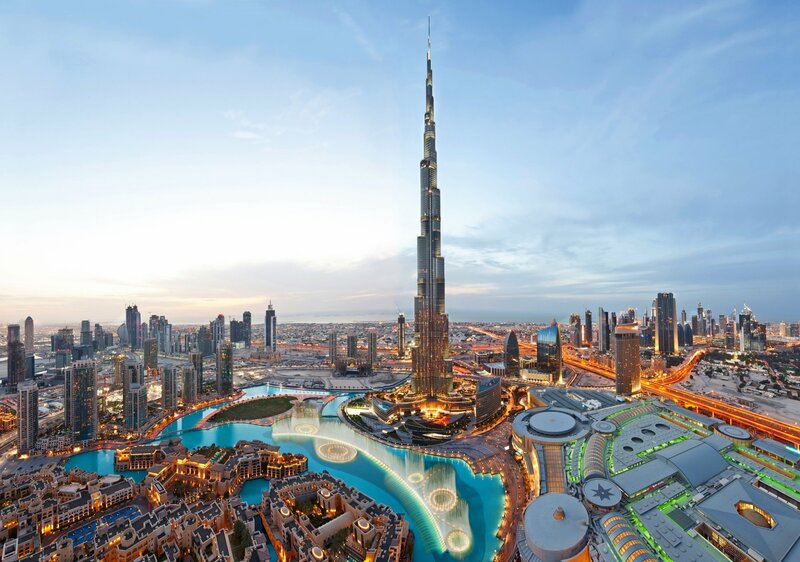 The scale of these constructions and the sheer presence of the actual building will in itself be sufficient for you to keep checking for Dubai tour packages, sometimes even for a return trip! There you have it. A Dubai which is old and timeless, yet at the same time new and futuristic. Take a look at your options in Dubai packages and just head off. It is time to chase your own dreams. Previous article10 Beaches You Must Visit If You Are In Goa! Next article6 Places In Europe That You Have To Visit Before You Die!